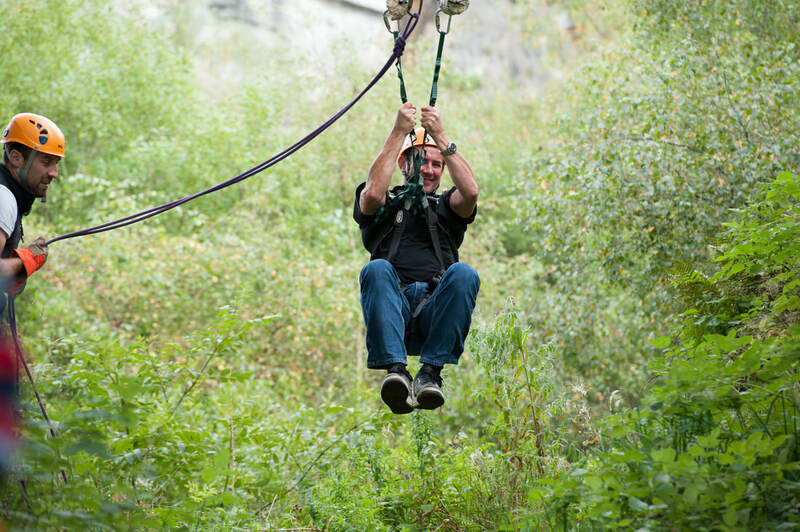 Lake District Outdoor Activities, Team Building and Corporate Conference Facilities. Here at the outdoor adventure company we believe in piece of mind, organising a day out for your team and colleagues can be stressful, but it doesn’t have to be. We have a huge selection and range of packages to suit everyone, it’s you that decides. We can take all aspects of the trip to arrange a stress-free visit to the Lakes. We have recommended and work with local business from accommodation to travel for many years. We can tailor the day to your specific needs, whether team bonding or fun reward. We can also arrange motivational speaking to help Create a stronger more efficient working community. We offer a bespoke design service and we will tailor-make an activity day to suit your company's goals, aspirations and expectations. Our Corporate Management Training services are ideal for team building with the backdrop of the Lake District. The Outdoor Adventure Company has something for everyone and we guarantee all guests a unique, unforgettable and truly memorable outdoor adventure. We look forward to welcoming you in the future and if you need any further information regarding our activities, please do not hesitate to contact us.